What better way is there to spend long summer days hanging out by your crystal clear pool? Maintaining a pool can take quite a bit of your free time, especially if it’s not screened in and you have a lot of trees nearby. 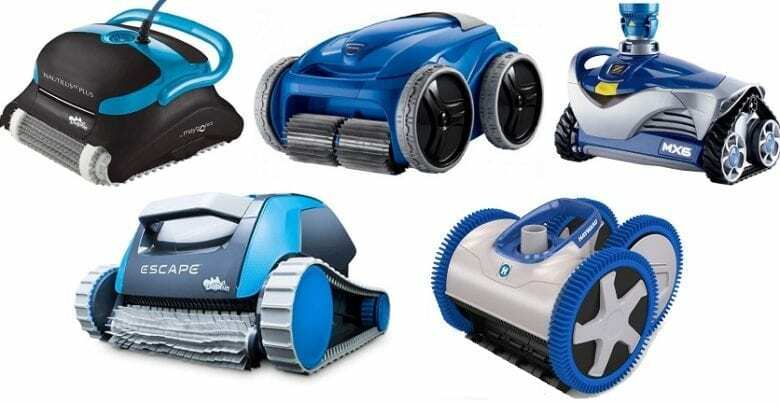 We’ve reviewed what we believe to be the top robotic pool cleaners so you can find the one that fits your family’s needs. 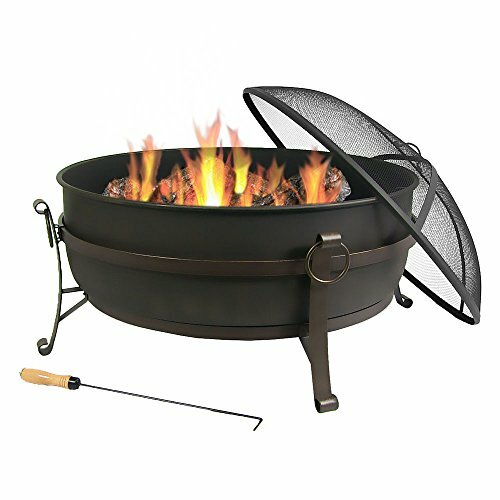 For more of my top gear recommendations, have a look through these popular Outside Pursuits guide links: Fire Pits, Inflatable Hot Tubs, Patio Umbrellas, Outdoor Projectors. Here is a feature overview of the top rated robotic pool cleaners. Our guide and comparison table will help you choose the right one for you. The Dolphin Escape Robotic Pool Cleaner is our Editors Choice for the best above ground pool vacuum and is specifically designed to keep your above-ground pool spotless. A rapid rotating brush does a good job at removing stubborn algae from surfaces. This robotic pool cleaner has easy-to-clean filters and collects a lot of debris before you have to clean out the escape. It doesn’t tangled up in its own attachments which can be a real pain with other robotic pool cleaners when you aren’t keeping an eye on them. This machine won’t get stuck in the middle of doing its job. It’s seems to have a keen eye, catching all visible debris that ends up floating to the bottom of your pool. Having said that, the filters that come with this model have trouble catching smaller particles like silt. This can be solved by investing in fine particle filters. In spite of this disadvantage, it does pick up about 80 percent of sand in the pool. We think this is because it isn’t aware of the areas it’s already covered, so misses some small areas. The head of this vacuum includes a cleaning brush. While having a robotic vacuum is a luxury, helping you keep your pool clean with minimal effort on your part, the Dolphin won’t keep it as well-maintained as doing it yourself. Still, we think this downside is worth the convenience of having a robot do the work for you. 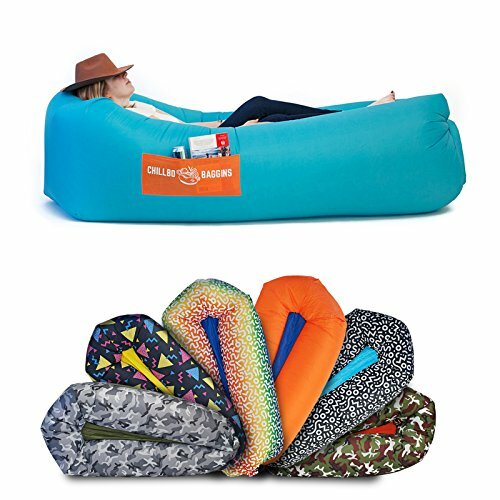 This frees you up to do other work in the yard or just to relax outside. The Zodiac Polaric F9950 In-Ground Pool Cleaner is our Editors Choice for the best robotic pool cleaner which overall does a great job at cleaning in-ground pools. This model is designed exclusively for in-ground pools- it’s not made for above-ground pools. Its brushes do a light scrubbing along the upper edges of the pool, but won’t be as effective as if you were giving it a good hand scrub. This Zodiac model has a digital display but it’s challenging to read when in the bright sunlight. One of its automated features which saves time is the 7-day programmable timer. This prompts the machine to start and finish the job whatever time you determine and will do so for a 7-day period; but you can use the cleaner manually if you prefer. It’s worth mentioning this device is quite heavy, but we attribute that to its durability and sturdy design. The cord does tend to tangle which is a bit of an annoyance. The good news is it has a helpful carrying caddy which makes it easy to transport the unit. 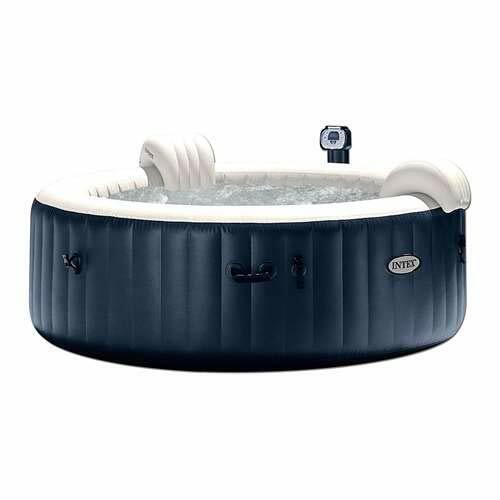 The most important thing to mention about this Zodiac design is that it cleans exceptionally well, with good suction – not just the bottom of the pool but also the sides. It can even handle pools without a smooth surface, such as a pebble bottom. This unit comes with a handy remote control which responds promptly after engaging the control, and it’s user friendly- very intuitive. Cleaning ability is the first thing you want to look for when selecting a robotic pool cleaner. You don’t want to scrimp on this, otherwise you’ll hopefully approach your pool and be disappointed to realize you’ll need to put in some additional elbow grease to get it spick and span. This filter that comes with this model has a bit of trouble with smaller debris like silt, so you may need to buy separate filters that can handle capturing these smaller particles. While this pool cleaner does a great job, it does struggle a bit with edges and corners. It also has trouble with pool steps. In spite of the filter’s challenge at grabbing small particles, it’s very easy to clean. The canister can hold quite a bit of debris, but make sure to clean it after every use if your pool tends to collect a lot of sand and leaves between cleanings. The Zodiac MX6 In-Ground Pool Cleaner is an economical, practical, and overall quality choice for an in-ground pool cleaner. It’s more appropriate for smaller pools which have smooth surfaces. It may take too long to clean a large-sized pool. 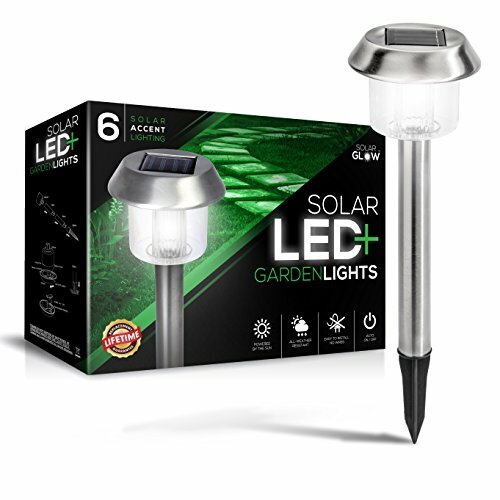 This device is compact and light compared with some others on the market, thus it’s easy to carry. For its price, the suction of this pool vacuum is quite strong. It may need some encouraging with a particularly mucked up pool, but for regular cleaning its functions extremely well for the price. It easily attaches to both variable and 2 speed pool pumps. This Zodiac model is capable of cleaning the bottom of your pool as well as the sides, but struggles with sloped pool walls. While this Zodiac model will climb the walls of your pool, he’s not going to make much progress on your pool steps. It does a good job at edges and in corners. 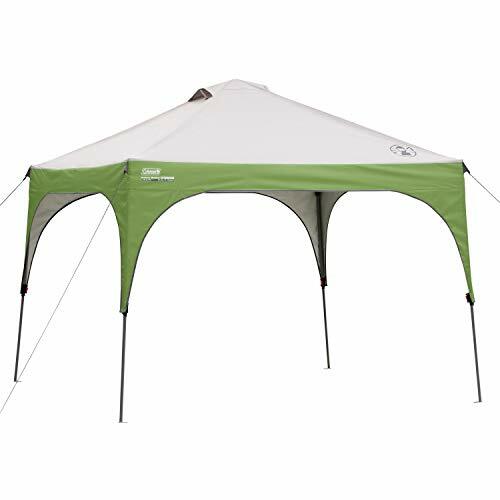 Its hoses connect to the unit with a swivel design and hook together quickly. There are 10 2-ft sections. The swivel design encourages free movement of the unit. It navigates randomly, taking 4 hours or so to clean an average-sized pool. You can attach it the pool skimmer with an included adapter. A leaf canister can be purchased separately from the company, and is a wise mood if your pool happens to attract an inordinate amount of leaves, twigs, and other such debris. This little robot is well built and sturdy. We expect it to hang in there for many swimming seasons and best automatic pool cleaner for a bargain price! The Dolphin Premier Robotic In-Ground Pool Cleaner is our Editors Choice for the best automatic pool vacuum and is designed to work hard, doing all the work while you recoup a few hours a week to relax and enjoy your pool. It has a programmable feature which allows you to time cleanings in 2, 3, or 7 day intervals. In order to use this function, though, you have to buy the optional remote, which is sold separately. It does miss some nooks and crannies every now and then, but overall it does a spectacular job. Missing spots here and there are an issue with all the robotic pool cleaners. Some just do a more thorough job than others. 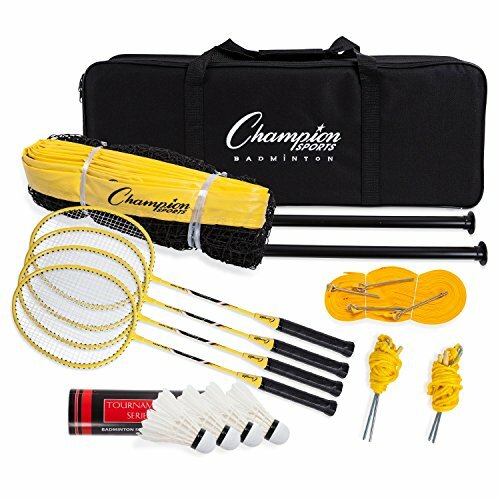 This device comes with a large leaf bag, which is a feature not common to all its competitors. Not only does it pick up leaves, but will also catch smallish things like twigs. In addition to the leaf bag, it comes with filter cartridges- both a standard and fine particle filter. The filters are easily cleaned by spraying with a hose. Using the bag does require cleaning it out. That’s no fun, but we feel this benefit outweighs the hassle, as it holds a good volume of debris. While this machine functions well, it occasionally will get stuck on a drain or other obstacle. If you give it a little time, it will detach itself and go on its merry way. In spite of this hiccup, we like that it cleans both the bottom and walls of the pool very well. You may need to adjust the weights (ballasts) on the unit to ensure it climbs the pool walls efficiently, but instructions are included and easy to follow. It’s worth mentioning that this pool cleaner is heavy when you pull it out of the pool, though it will become lighter as the water drains out. When you pull it out of the pool, it does take some effort. Unfortunately, it does not come with a caddy for carrying. A caddy is not included but you can buy one separately. This mechanism comes with a swivel cable design which discourages tangling and knots. If you have shallow ledge stairs in your pool, this cleaner won’t be able to reach them; but this is an issue with all robotic cleaners because they must be submerged to function properly. When it reaches 24 inches or so, it won’t be able to self-propel. Some robotic pool cleaners hook up via the pool filter. The Dolphin 2018 Premier functions directly through a power source, bypassing the pool filter. The Nautilus Plus does a great job at keeping a pool pristine. It picks up even the tiniest of debris. While it may initially miss a patch of particles here and there, let it wander around for a second pass and it will get the job done. In order to capture the smallest pieces of debris, the Nautilus Plus comes with a fine particle cartridge. You won’t need reminders to clean the cartridges because the vacuum will stop functioning when they need it. They are reusable and the vacuum will run for 2 hours or so before before it needs a good cleaning. Make sure to clean leaves out of the canister frequently for optimal suction. 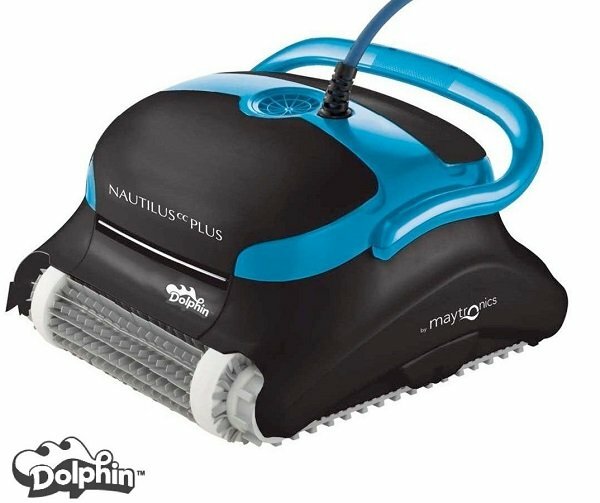 You can purchase a caddy to transport the Nautilus Plus.This vacuum does have a handle which will help you transport it from the pool to storage area. The handle is strong and sturdy, which is a good thing because this vacuum is heavy. Please note, the Dolphin Nautilus Robotic Pool Cleaner is designed for cleaning in-ground pools only. It’s not designed to leave in the pool for long periods of time, thus should be removed in between cleanings. Unlike other vacuums that attach directly to the pool jets, this device is a stand-alone unit which uses an electric cord, so at no time should you be in the water while the vacuum is functioning. The electric cord is sufficiently long for the vacuum to move around freely and it doesn’t tend to tangle. Now for some of the Nautilus Plus’ downsides. While it scrubs pool walls, it’s not great at removing spots of algae. You’ll have to put a bit of elbow grease into getting those. It doesn’t do as well at stairs, but in all fairness, that’s true of most of its competitors as well. You’ll need to get stairs and built-in shelves with a pool broom or manual vacuum. This pool vacuum is not one you can leave in the water for any length of time. You’ll need to remove it after it’s done cleaning. There is no remote control available for the Nautilus Plus. In spite of these shortcomings, we still consider it the best inground pool cleaner because of its exceptional performance at a reasonable price. 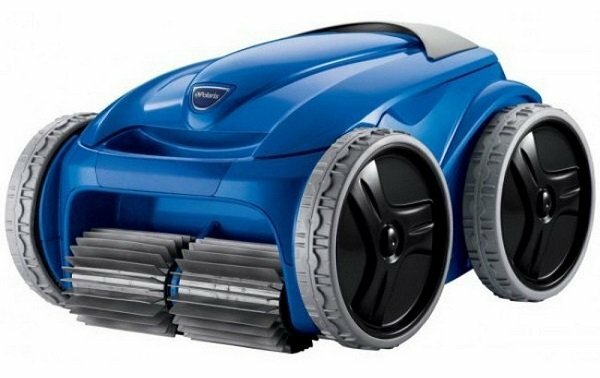 For the price, the Hayward AquaNaut Pool Vacuum Robot is a good deal. It cleans well at a fraction of the price of other pool vacuums. It’s a durable unit, and both efficient and effective. The AquaNaut comes in two models, 2 and 4-wheel. The 4-wheel model is recommended for larger pools. The hose on the 2-wheel version measures 33 ft. An additional 7 feet is provided with the 4-wheel unit. Hose extensions can also be purchased. This machine spins around by using a drive mechanism, ensuring the entirely of the pool’s surface is covered. 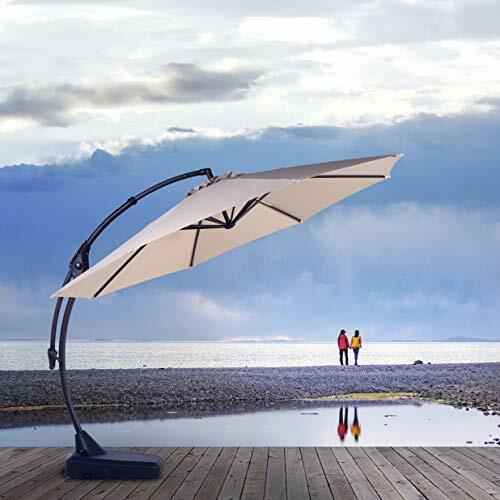 It will move effortlessly around your entire pool in a random pattern. With sufficient time it will pick up most debris. It will sometimes flip over on its side, but in giving it time, it will self-correct. 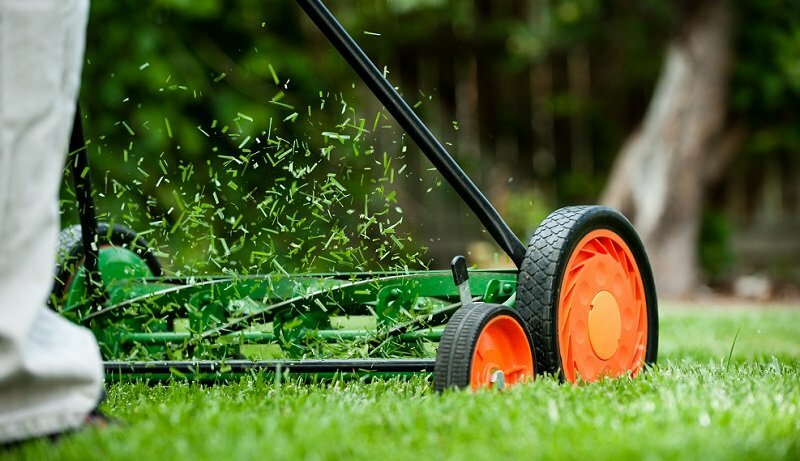 Its intake can get clogged with large leaves and twigs, so it should be checked periodically. The Hayward AquaNaut doesn’t come with a filter. Instead, it hooks up to your pool filter. For larger debris like leaves and twigs, a separate leaf canister can be purchased. This will divert large debris and keep your pool filter from becoming overwhelmed. The vacuum will move around the entire pool and climbs the walls, though it sometimes needs repositioning. Your pool filter will need to have enough suction for it to hang on to the pool walls. Like most other pool vacuums, it doesn’t do so well with steps. It can get caught on pool drains, but installing an inexpensive bumper will keep it from getting hung up. The hoses on this unit don’t kink, which can be a big annoyance with some robotic cleaners, as these machines are supposed to be a convenient time saver. The Aquabot Pool Rover robotic pool cleaner is designed for above-ground pools, but works fine if you have an in-ground design with a smooth, flat surface (versus significant slope). This economical vacuum does a fine job at removing all types of debris, from fine dirt to leaves to pine needles, without clogging. It will clean algae spots on the bottom of your pool, but you will need to give it extra time to get the job done. The Aquabot isn’t designed to hit the walls of above-ground pools; however it will reach up to ¼ of an in-ground pool wall. The use of floats will encourage it to climb more effectively. It doesn’t get hung up on irregularities in the bottom of your pool. Because the cord doesn’t use a swivel-system, it can get tangled after in use for awhile. You’ll know when the Aquabot needs to be cleaned because it will stop functioning. It’s advertised as having 2-hour cleaning intervals which you can supposedly pre-set, however this function is not reliable. You’ll need to manually turn it off when it’s finished cleaning. The filter is a self-contained finely woven bag rather than a screen design and is machine-washable. Trying to hose it off won’t sufficiently clean it out. In order to get it good and clean you’ll need to hand or machine wash it. For really heavy debris, we recommend getting the leaf bag attachment. Most robotic pool vacuums have trouble reaching around shelves, stairs, and built-in stools. While most struggle to get these areas, some are better than others. Reading our reviews closely will give you some insight into which cleaner will do the best to clean these areas. Depending on your pool size, you should make sure to choose a robotic vacuum that has cable and hosing that will allow the cleaner to travel far enough to reach the entire surface of the pool’s walls and bottom. If time is of the essence, if you don’t want to wait hours for your pool cleaner to do the job, look for one that is higher powered than most. Some robotic pool vacuums run on automatic intervals, allowing you to set and forget about the cleaner. 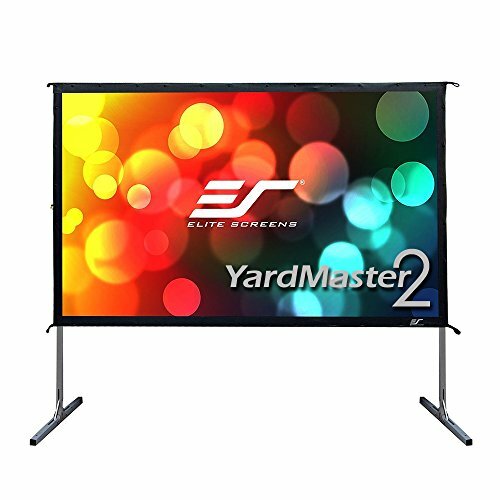 Many of these models come with remote controls, which you sometimes have to purchase separately. For the convenience they offer, we recommend you make this small investment. You can leave some vacuums in the pool for extended periods of time without worrying they will be damaged by the sun or the pool chemicals. Others you have to removed after each use, which can get old real quick. These vacuums filter water, thus when you pull them from the pool, they still hold a lot of water and they can be quite heavy. There is a wide range of prices between the pool vacuums on the market. More expensive doesn’t necessarily mean better quality and less expensive doesn’t necessarily mean those won’t do a great job for your pool. 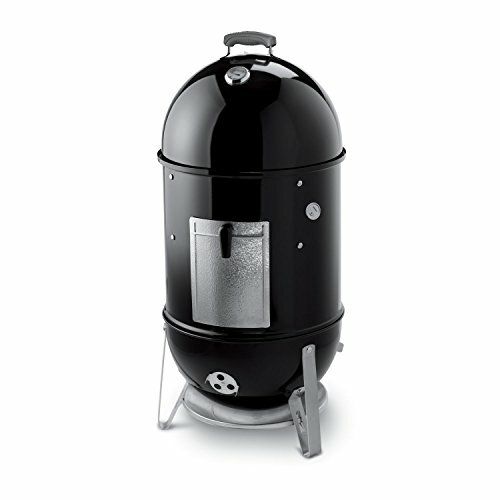 Read our reviews carefully, comparing the features you are looking for and the quality of the product before deciding on a unit. Robotic pool vacuums are designed specifically for cleaning either in-ground or above-ground pools. You should follow the manufacturer’s intent of above vs. in-ground vacuums in order to get the most benefit from your cleaner. Consider whether you will be frequently storing the unit and how far the storage space is from your pool. These machines aren’t light. Some come with a carrying caddy included, and with others you have to purchase them separately. Regardless, because of their weight, this should definitely be a consideration when investing in a robotic pool vacuum. Warranties for pool vacuums vary, usually the more expensive models will have a more robust warranty coverage and timeframe. Manufacturers who are more confident in their product will offer a more generous warranty agreement. Q: What are the benefits of a Robotic Pool Cleaner? A: Using a robotic pool vacuum will save you the time it would normally take to manually vacuum and skim your pool. On top of the convenience, it will routinely keep your pool clean. A clean pool isn’t just aesthetically pleasing, but also puts less stress on your pool pump. Less stress means a longer life for your pump. They reduce pool maintenance time and also reduce the quantity of chemicals needed to keep a pool clean. Robotic pool cleaners are generally energy efficient. Q: How do robotic pool cleaners work? A: Through self-navigation, robotic pool vacuums rove the bottom and sides of your pool, ensuring that every area is cleaned. With sufficient running time, the vacuum will cover the entire inner surface of your pool. Q: What kind of maintenance does a robotic pool cleaner require? A: In order to keep your robotic pool cleaner running efficiently and effectively, a minimum amount of maintenance is required. Emptying and cleaning the filters and bags is crucial to ensure the consistent function of your cleaner. Some devices have scrubbing brushes which should be routinely removed and cleaned. If your robotic cleaner requires replacement parts or maintenance, manufacturers typically offer those parts and services. Most come with at least a limited warranty. I hope this guide was helpful for finding the best robotic pool cleaner to fit your needs. If you want to comment or recommend a monocular I didn’t include, please use my contact form to get in touch. The Dolphin Escape is our Editor's Choice for the best robotic pool cleaner with its combination of effectiveness, ease of use and value.